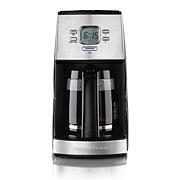 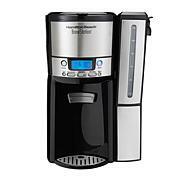 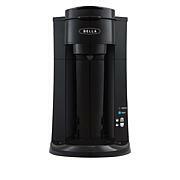 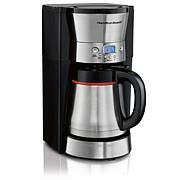 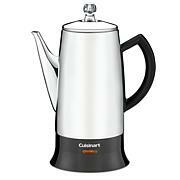 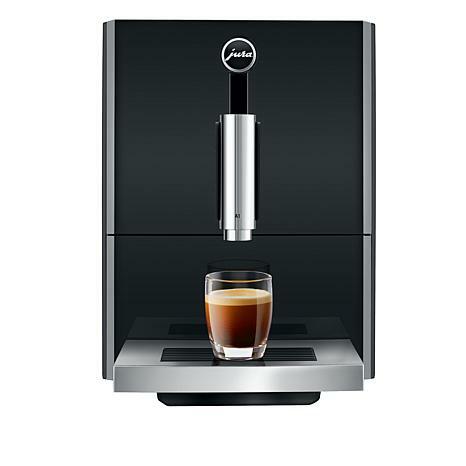 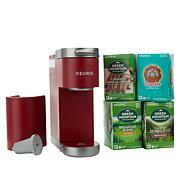 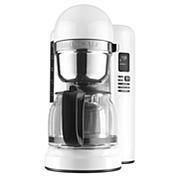 Perfect for the coffee purist and connoisseur alike, this one-touch machine is your key to the perfect cup. 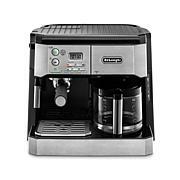 Select your preferred strength, then watch as the 15-bar power pump delivers a delicious, high-pressure cup of coffee brewed just the way you like it. 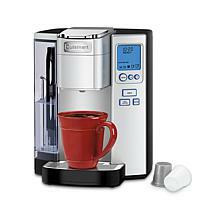 Since the thermoblock system heats water quickly, you won't have to wait too long, either. 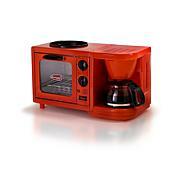 You can even customize it with your preferred cup size so that it's always ready to meet your caffeine needs.